This is an article from a section FAQ about Moscow operas and ballets. 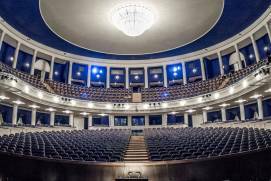 Read in detail about Moscow theatres in the Moscow theatres section. Opera is a separate branch of art that has stolen plenty of hearts worldwide. 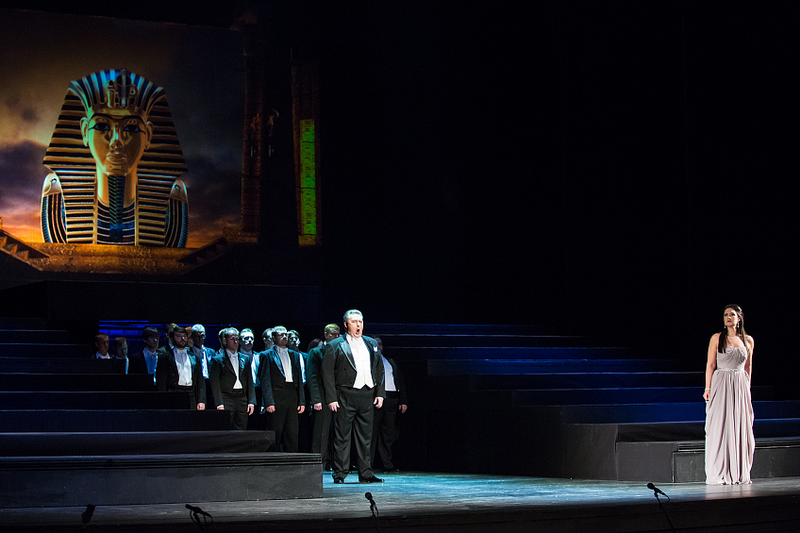 Some of opera productions are remarkable for their length and others for their message. 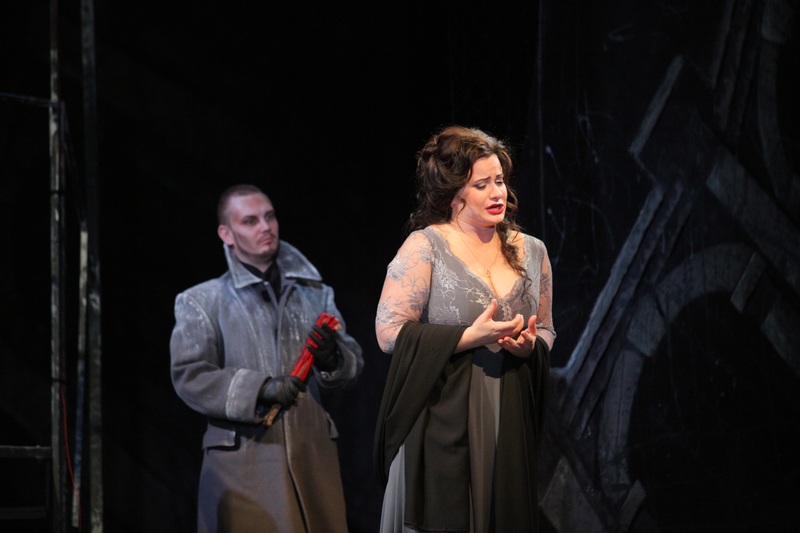 There also are opera hits that are worth seeing and hearing in Moscow regardless of their orientation or parts. To enjoy such a performance, we suggest you head for the Bolshoi Theatre or the Stanislavski and Nemirovich-Danchenko Musical Theatre. If you are not a regular operagoer and do not know much about the rich diversity of this genre, you may opt for one of the classical operas by Giacomo Puccini such as Tosca, Madama Buttefly or La Boheme. If you feel ready to go ahead with more advanced musical compositions by Wolfgang A. Mozart or Giuseppe Verdi, you may find it interesting to hear The Magic Flute staged by the Bolshoi Theatre. In addition to the arias of the Queen of the Night, sung by Viktoria Romanova and speaking to the listener’s very depths, unexpected stage sets and stunning costumes are all tremendously impressive. 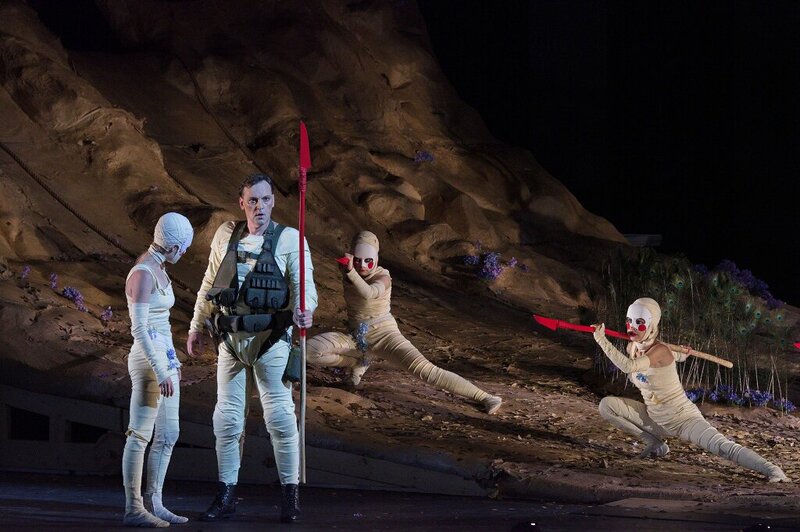 Equally unexpected is the Musical Theatre’s interpretation of Macbeth, one of the greatest operas by Giuseppe Verdi featuring, in this version, some timeless, prehistoric space with Martian landscapes..
How to buy opera tickets in Moscow? 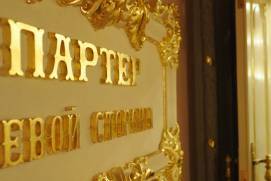 How to buy opera tickets to the Bolshoi Theatre?